Orion aka Juska Wendland is one of Finlands biggest Djs, resident Dj on the 'Finnish Radio 1' - Radio Ylex. He also runs the legendary 'Jack' club in Helsinki and is one of Finland's busiest DJs. In its Original mix, 'One Sunday' is a beautiful ambient soundscape with eastern influences and stunning musicianship. 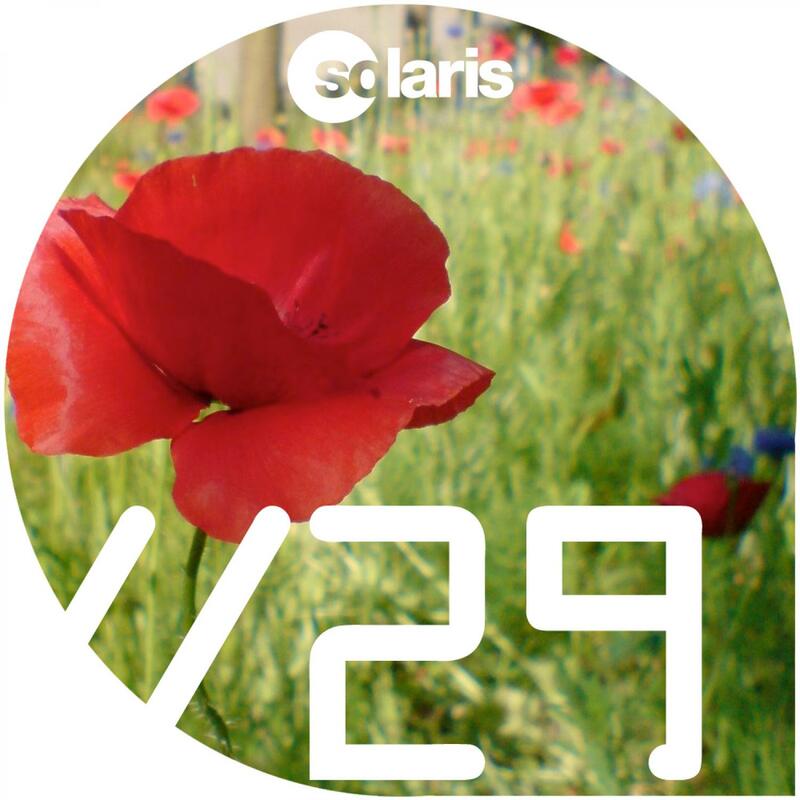 This clutch of classy remixes cross the breaks, progressive house and progressive trance genres. The Beetseekers get pole position with their stunning Pet Shop Boys influenced club mix. Cid Inc lays down a minimal techy mix with big room production. Syna turn it a lush progressive breaks version which extracts the warm melodies from the original and weaves them into a classy percussive backdrop. Sami Saari cranks up the octane with his pounding string stab punctuated tech trance mix while Ville Lope rounds off this package with a phat bassline-driven deep melodic progressive trance mix.